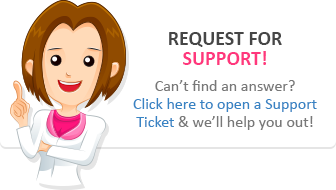 This tutorial will show you how to upload your files to the BrillKids Forum Library! 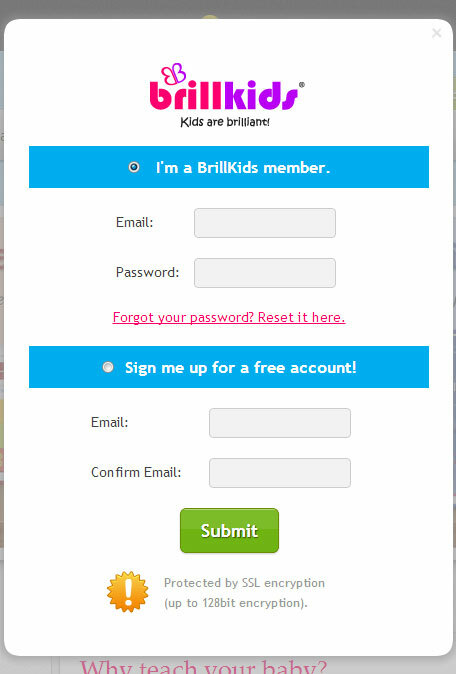 To share your own files with other members in the BrillKids Forum Library, visit the BrillKids Forum at forum.brillkids.com and sign in to your BrillKids Account. 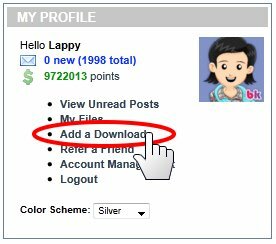 Once you're signed in, go to your My Profile box at the upper left part of the Forum page and click on the "Add a download" link. For now, let's try adding a Little Reader file. Click on the button for "Little Reader Library File" and a new set of options will appear. 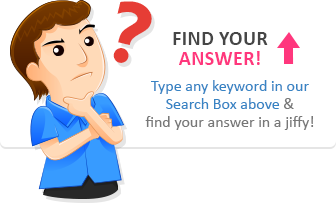 If you want to upload a file containing English content, choose "English Language." Otherwise, choose "Foreign Language." Let's click on the button for "English Language." The next thing you'll see is a list of Categories, which is a way of tagging your file. This makes it easier for everyone to browse through the Downloads Library, where all you have to do is pick a lesson category and you'll immediately see a list of Little Reader files related to that topic. Finally, type in a short description about your file, and then click on the Browse button to locate the Little Reader file you want to upload. Once you're done, click on the ADD DOWNLOAD button, and your file will be added to the Little Reader Library in a few seconds! And that's it – your new file is now available for download at the Forum's Downloads Library!